Jainism is a religion that prescribes pacifism and a path of non-violence towards all living beings. The purpose of life according to Jainism is to undo the negative effects of karma through mental and physical purification. This process leads to liberation accompanied by a great natural inner peace. There are as many as 4.2 million Jain followers in India and about 6 to 12 million worldwide. 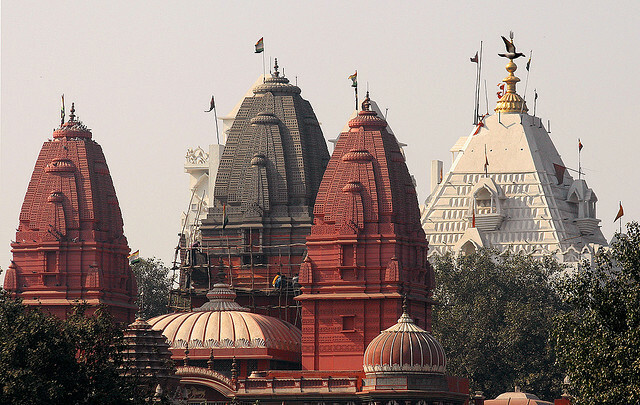 A Jain temple is called Derasar or Mandir depending on where in India it is located. They are usually built from marble stone as demonstrated by this list of amazing Jain temples in India.